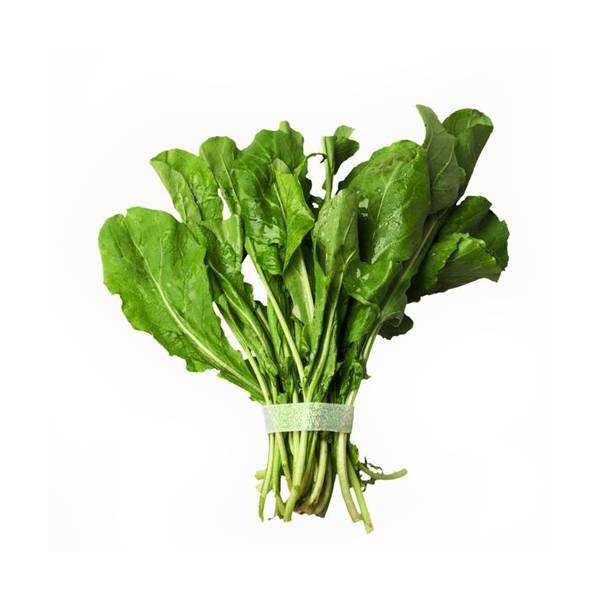 Arugula is a less recognized cruciferous vegetable that provides many of the same benefits as the notoriously nutritious better-known vegetables in the cruciferous family such as broccoli, kale and Brussels sprouts. Arugula leaves are tender and bite-sized with a bit of a peppery flavor. Along with other leafy greens, arugula contains very high nitrate levels (more than 250 mg/100 g). High intakes of dietary nitrate have been shown to lower blood pressure, reduce the amount of oxygen needed during exercise and enhance athletic performance. Apologies, we do not carry seeds for planting. Thank you for reaching out. We have a two day order lead time for deliveries. Kindly refer to our Order Guidelines as this has all the crucial information you need to know before using our service.